View one of the many tablescapes at Tables Extraordinaire. Themed tables designed to impress with their extraordinary detail. 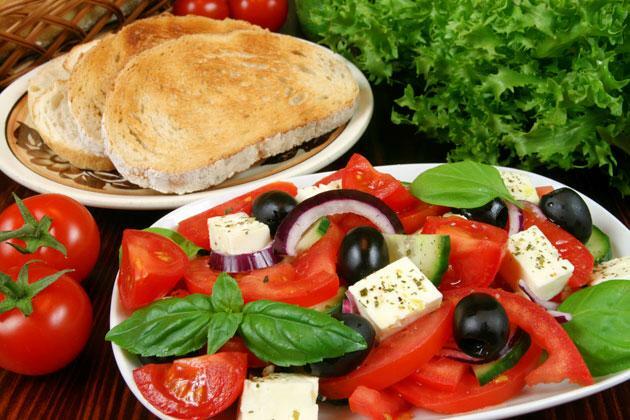 Enjoy fresh Greek lunches and dinners in the cafe, take home packaged frozen or fresh food, or purchase appetizers or desserts. We are grateful to the business community for their partnership in making this past Tables Extraordinaire an overwhelming success!